DEHP plasticiser long been the primary choice for flexible PVC-based medical applications due to its ease of processing and low cost. However, the substance is under increasing scrutiny by regulatory and medical authorities, and in the EU its continued use after 2020 will require robust justification. Thanks to industry innovation, a wide range of plasticisers (US: plasticizers) have now been made available for nearly all medical applications. The DEHP alternatives are all approved by the European Pharmacopeia, which sets the safety and quality guidelines for medical products in Europe and beyond. 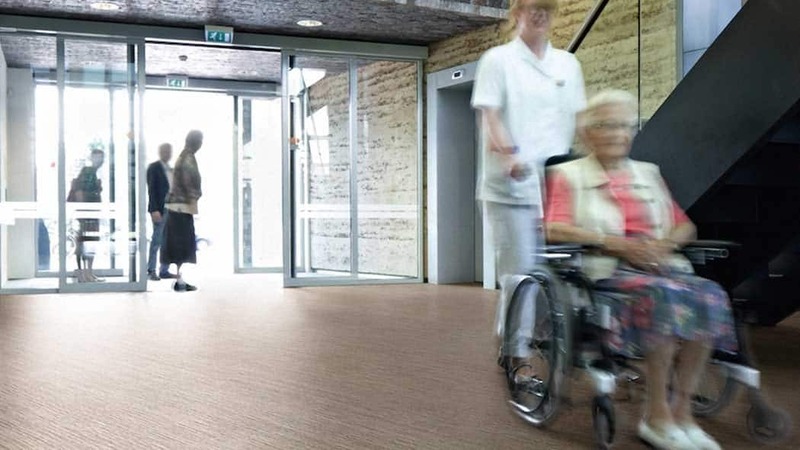 The DEHP alternatives allow healthcare professionals and patients to continue to benefit from PVC’s unique properties – especially its unsurpassed softness – without using phthalates of concern. To learn more about DEHP alternatives for medical applications, watch the video interview with BASF’s Rainer Otter below.